Book Now and secure your spot! Promote your business, advertise your services, sell your products and connect your business to the Australian Multicultural community at this vibrant and fantastic annual event. 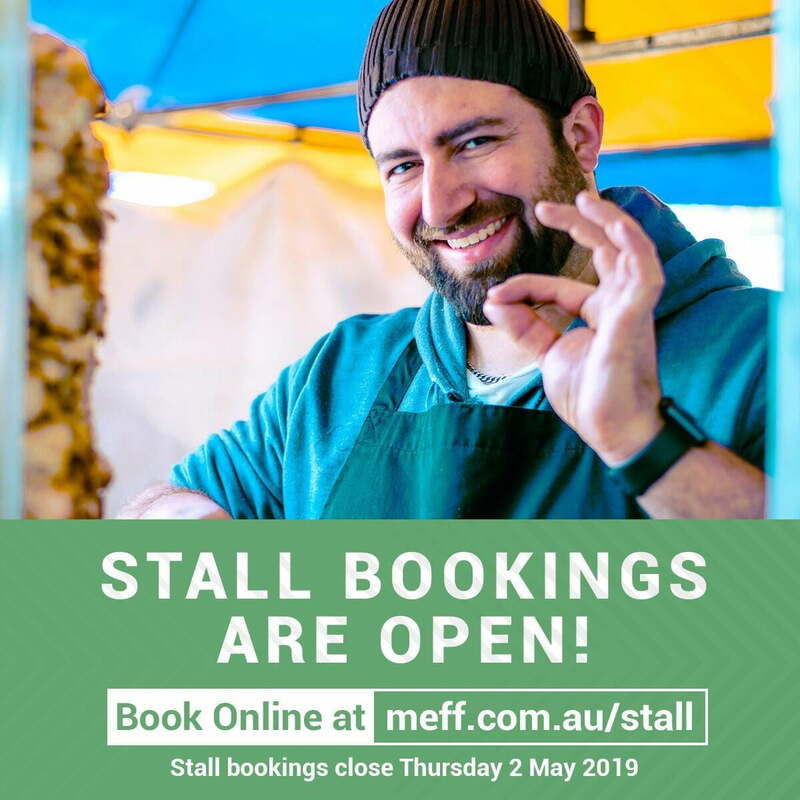 The Multicultural Eid Festival and Fair (MEFF) is the largest Eid Festival in Australia, welcoming tens of thousands of people from over 35 diverse communities. 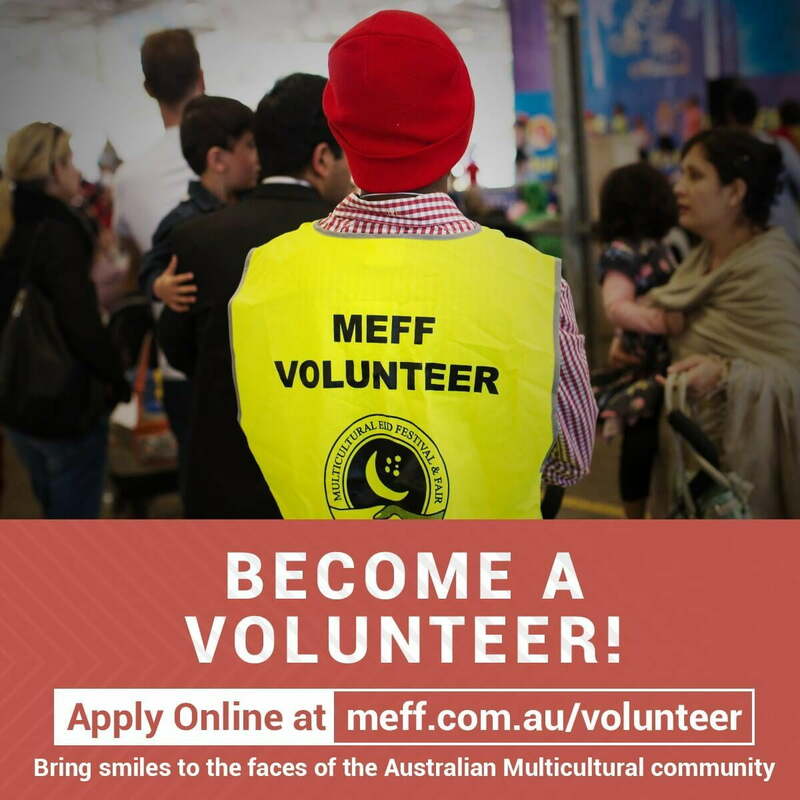 MEFF is the first, largest and longest running Multicultural Eid festival in Australia, being one of the most anticipated events on Sydney’s multicultural calendar.